Not eligible to vote? We feel your pain! But that doesn’t mean you can’t play your part in repealing the 8th Amendment. Here are four ways you can help. Don't assume that you friend and family back home will vote the same way as you would - call them and talk to them about it. Many of us feel free to wax lyrical about our opinions on abortion rights on Facebook or Twitter, but if the marriage equality referendum taught us anything, it’s that we need to take these conversations offline and onto doorsteps and into people’s homes. We know it can be daunting, but here are some tips and talking points to get you started. Find out how you can use your skills to help your home town’s group from overseas. 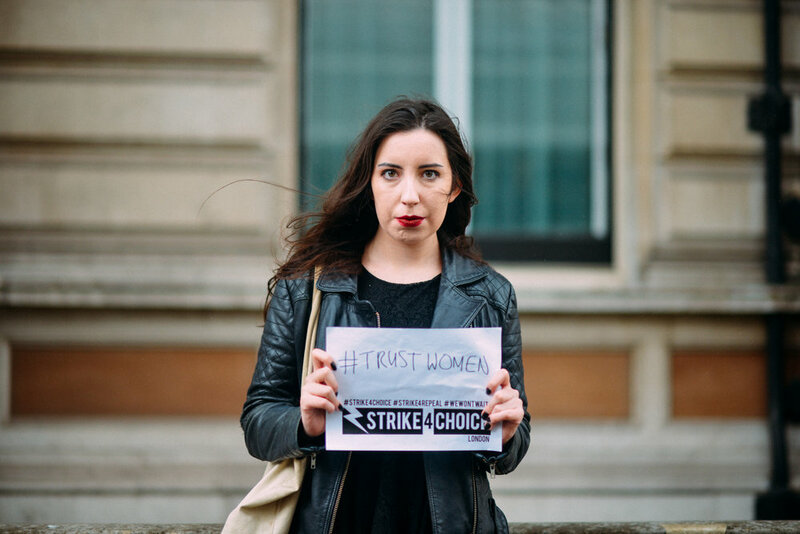 You’ll find more on regional campaign groups around Ireland at abortionrightscampaign.ie. Start a group of your own! If your country or city doesn’t have its own solidarity campaign group, start your own. Organise your first open meeting, fundraiser or rally, and spread the word on social media. Even those who are not eligible to vote are welcome to join us travelling home on referendum day. Details here. Please note that voter fraud is a serious offence, punishable by a fine or time in prison. More information here.